[Four NEW Certified Visual Coach® Graduates] Welcome Patricia, Bernie, Stevi and Andrea! With a rocket scientist (really!) and psychology background, double PhD Patricia Selmo did a beautiful job of integrating visual process work not only into coaching but also into her organizational development and change management practice. Landing a new position in the process. Great to have you aboard Patricia! Retired educator Bernie Sorenson worked The SHIFT-IT Process® inside and out to master its moves. She’s integrating Visual Coaching into a shared lifestyle/fitness business with her husband, helping other retirees make the transition to a healthy, happy and fit ‘back nine’ of life. Awesome job Bernie! Business consultant and speaker to the ‘boomer generation’, Stevi Sullivan was a constant and supportive attendee at MANY of our programs, including Visual Coach Certification. 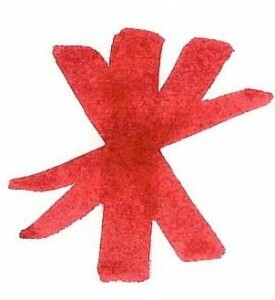 Greet diligence in learning the Visual Coaching techniques and SHIFT-IT protocols and I’m looking forward Stevi to using your retreat site. Congrats! Demonstrating impressive flexibility and adaptation it was a pleasure to witness Andrea plum the depths of Life Mapping and the Trouble at the Border tools … and take like a duck to water to the virtual Visual Coaching methods (using web conferencing tech with tablet to create an interactive experience for her visual distance clients). Bravo Andrea on a job well done! Do you work with individuals? 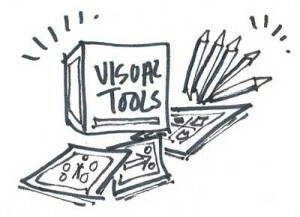 Adding “interactive-visuals” to process work with individuals (coaching, counseling, therapy, bodywork, energy work, etc) is a smart move, given 87% of your clients are Visual Thinkers. 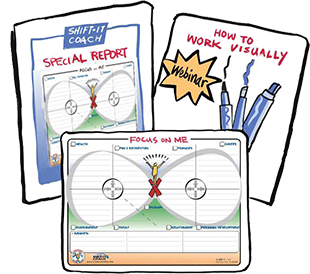 Apply now for Visual Coach Certification® to add the power of these skills to your own toolkit. 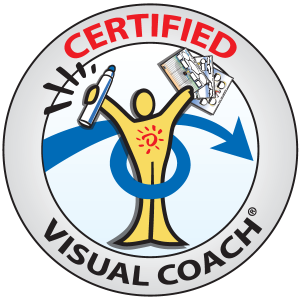 The 2015 Cohort of Visual Coach Certification begins April 7, 2015. Required Pre-requisites: To be accepted into Visual Coach Certification you must already have some sort of prior training that ethically enables you to work with individuals (or be willing to concurrently secure that). 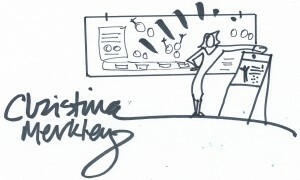 Two pre-requisites (or equivalent experience) are also required: SHIFT-IT Online and Fundamentals of Interactive-Visuals. 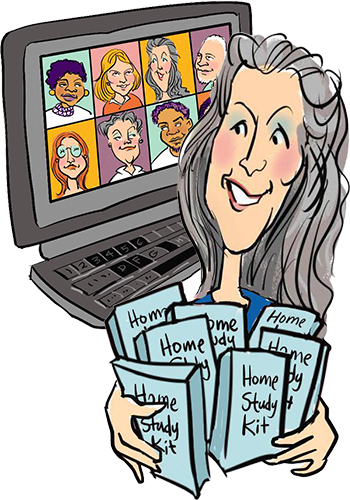 See handy ‘Combo Package’ for best price savings (includes both pre-requisites and the Certification program).